The 2018 F-150 is sporting its most advanced powertrain lineup ever, so it’s no surprise that best-in-class torque and capability features come right along with it. With choices that specialize in capability, efficiency and everything in between, F-150 can get the job done … and then some. *Spring Service Package: Up to 5 quarts. Offer not redeemable for cash and cannot be combined with one or more special offers. Prices quoted do not include tax, but savings amounts are accurate. Offer expires 4/30/19. 2019 F-150 XL: New 2018 Ford F150 SuperCrew 4x2 XL. MSRP $41,320. 36 month lease, 10500 miles per year. $1995 down payment(after all offers) plus tax, tag, title, acquisition fee, first payment, dealer fee and extra equipment. Must have conquest direct offer. Take delivery by 4/30/2019. 2018 Ford F-150 XLT SuperCrew 4x2: New 2018 Ford F150 XLT. MSRP $48,200. 36 month lease, 10500 miles per year. $1995 down payment(after all offers) plus tax, tag, title, acquisition fee, first payment, dealer fee and extra equipment. Must have conquest direct offer. Take delivery by 4/30/2019. 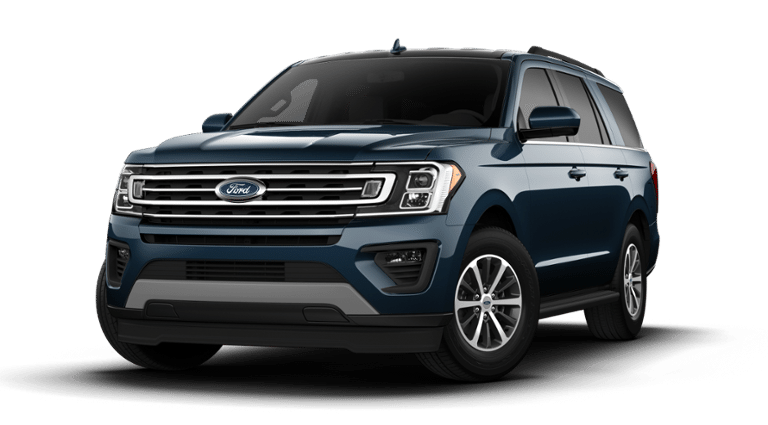 2018 Expedition XLT: New 2018 Ford Expedition XLT. MSRP $60,320. 36 month lease, 10500 miles per year. $1995 down payment(after all offers) plus tax, tag, title, acquisition fee, first payment, dealer fee and extra equipment. Must qualify for the trade assistance program. Take delivery by 4/30/2019. The end of the year is here, and if you've been waiting for the perfect time to treat yourself to a brand new car, truck, or SUV, NOW is the time during the 2018 Ford Built For The Holidays Sales Event! We have great incentives and unbelievable deals on our some of our most popular models. Don;t wait another minute to come visit us as Coggin Ford Jacksonville! Interested In A New Car? Submit An Inquiry!